Tony Roma’s is known for their ribs, but they also do traditional dishes well. 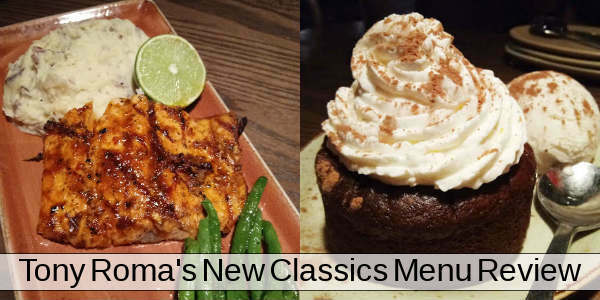 Case in point is the limited-time New Classics menu that serves up favorite dishes with a bit of a twist. We were invited to sample the New Classics, and found them all incredibly tasty.